A scam is typically a confidence game or other fraudulent scheme, especially for making a quick profit. It's a swindle to cheat or defraud for gain. 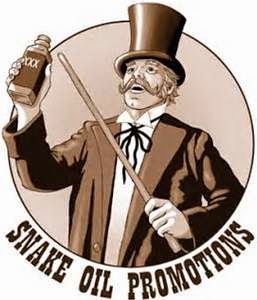 Since the 1800s, snake oil referred to fraudulent health products or unproven medicine but also refers to any product with questionable or unverifiable quality or benefit. A snake oil salesman is someone who knowingly sells fake goods but claims they have miraculous powers. Usually accompanied with a tremendous amount of hype and planted accomplices who will claim the product works. Real snake oil originated from China. Made from the oil of the Chinese water snake, which is rich in omega-3 acids that help reduce inflammation, in its original form it was effective. Especially helpful when used to treat arthritis and bursitis. American miners and workers appreciated much the relief the oil brought them. As word of the healing powers of Chinese water snake oil grew, later frontier American salesmen claimed they also had snake oil. Sometimes they used rattlesnake oil or some other kind of oil. Their supposed patent medicines and quack remedies were a panacea for any ailment, including chronic pain, headaches, "female complaints" and kidney trouble. But not with the same effect of the original. High grading in mining refers to concealment and theft of valuable gold or silver ore by miners for personal profit. Common in the U.S.in the late 19th century and early 20th century, high graders concealed gold ore in a pocket or lunch pail or somewhere on their persons. Later, they attempted to sell it on the black market. 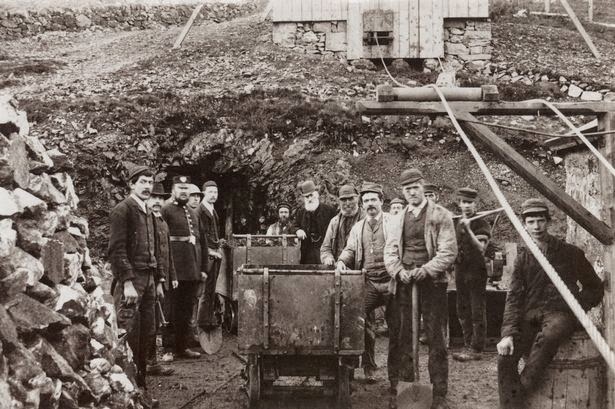 As mining companies became more aware of the growing problem, they used guards. And built changing stations. These forced miners to remove their clothing and shower after their shift in the mines, making it easier to foil attempts at theft. Made with metals that allow the fake to be the same size and weight of the real thing. Such as, uranium, plutonium, and tungsten which is cheap. But it’s brittle. A gold-plated surface needed for stamping fine detail of image like a real coin. Obtaining benefits or advantages not entitled to. Or denying benefit due and to which someone is entitled. Perpetrators can be either insurance company employees or claimants. Has existed ever since insurance began with accident insurance offered in U.S. by Franklin Health Assurance Company of Massachusetts in 1850. They offered insurance for railroad and steamboat accident injuries. False claims arise from exaggeration of injury (or including ailments that happened before accident) to deliberately staging and causing an accident or damage. Whiplash has always been a common report. In more modern times Crash For Cash scams include simple rear-ending stunts by individuals or more complex organized crime ploys with several cars forcing an unsuspecting driver to collide with another designated team car with several passengers with “injuries.” All for the claim money. Often involves professionals such as doctors or lawyers who participate at the upper level with 'disposables' such as illegals or homeless who risk their lives in the lower echelon of the scheme. In the novel Wind in the Wires both the practice of high grading and counterfeiting gold coins by one of the characters plays into helping to solve a cold case murder. And another character hovered around the drivers on a road trip looking for insurance claims. 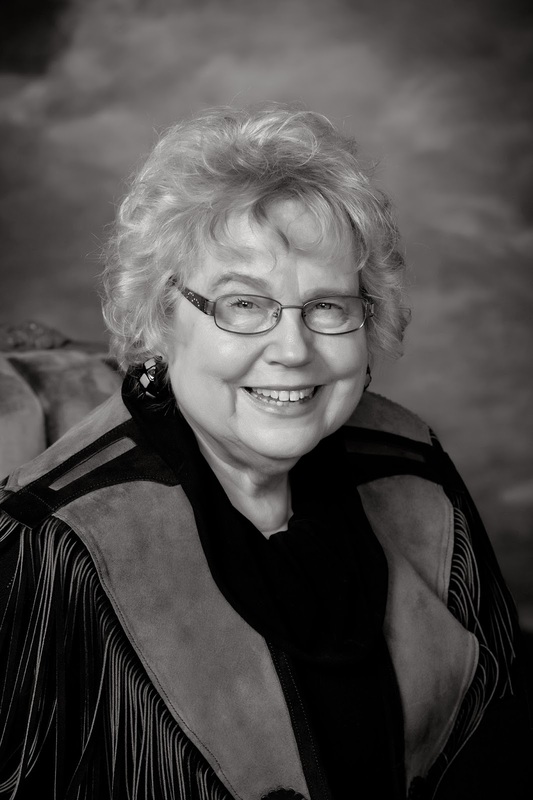 Janet Chester Bly is the widow of Christy Award winning western author Stephen Bly. Together they authored and co-authored more than 100 fiction and nonfiction books. 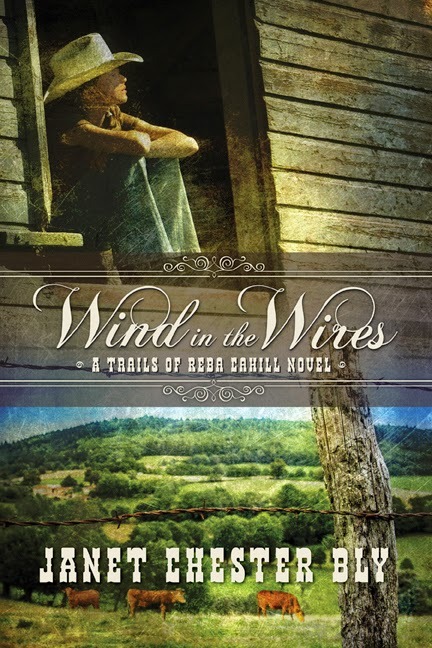 Wind in the Wires, Book 1 of The Trails of Reba Cahill Series, is Janet's first solo adult novel. Very interesting, Janet. I've often wondered if "snake oil" originally held the real deal, but never guessed that it came from Chinese water snakes. Considering all the healing herbs that the Chinese use, it's easy to understand. But oh, how they must have felt knowing that something beneficial became known as something with a horrid reputation. About the counterfeit gold coins... that explains why we see so many people put a gold coin between their teeth and bite to see if it's real in those old westerns. Being a soft metal, gold had a bit of give to it when bitten unlike the harder metals you mentioned.